Mix the tomato juice and aloe vera gel in a bowl. Wash your face and neck with lukewarm water and a mild cleanser. Apply the mask evenly over your face and neck. Leave it on for 15 minutes, or till it dries. Remove the mask by rinsing with lukewarm water. Splash your skin with cool water to close the pores. Always wash your face before applying a face mask! Read this post for more tips on SKINCARE ROUTINES FOR ACNE PRONE SKIN. Mash the papaya to a pulp. Next, whisk the egg white and add it to the papaya pulp. Add the honey, and mix well to make a smooth paste. Apply the face mask and let it dry for 15 minutes. Wash the mask away by rinsing with lukewarm water. Finally, splash your skin with cool water to close and tighten pores, and then pat dry with a soft, clean towel. Don’t miss our post on how to use TEA TREE OIL FOR ACNE. Add the tea tree oil to the clay powder, along with rose water. Mix to make a smooth paste. Apply a thin layer on your face and let dry. Tip! Remember to moisturise your face before applying a clay mask! Read our post on HOW TO MANAGE ACNE PRONE SKIN. Mix the tea tree essential oil, aloe vera gel, and coconut oil until well blended. Apply a thin layer on a clean face just before bedtime. Leave it on for the night. You can place a towel on your pillow to protect the case from staining. Rinse with warm water the next morning. CHARCOAL FACE MASKS are probably the best face masks for acne-prone skin. Read our special blog post to learn more. Mix the charcoal powder with the clay and gelatine with a wooden spatula. The wooden spatula would preserve the properties of the gelatine. Add the hot water and mix well. Lastly, add the lavender oil drops and mix again. Use a makeup brush to apply the peel off mask quickly, before it thickens. In case the face mask dries in the bowl use teaspoon of hot water to revive it. Apply the peel off mask evenly all over your face. Wait for 20 minutes or until the charcoal face mask dries completely. Gently peel off the mask in small sections. Clean your face with a wet washcloth in case there’s still some mask residue. It’s tough finding the right face mask! 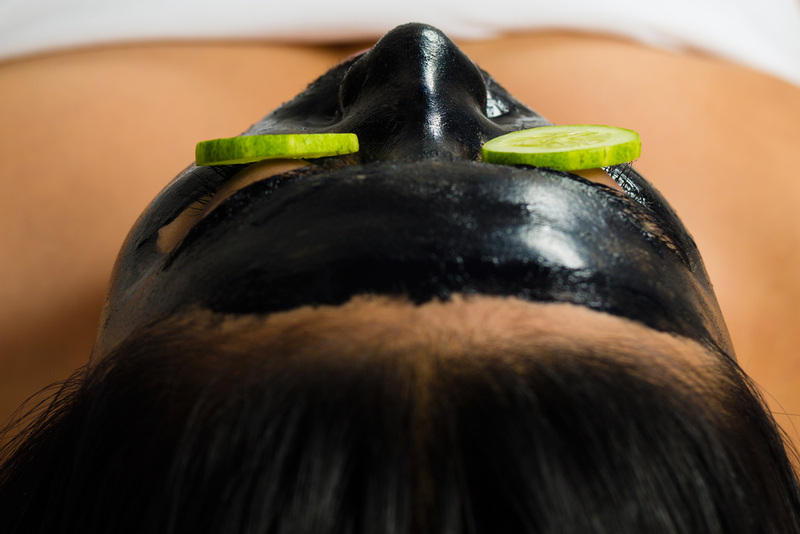 Read this short guide to find the BEST FACE MASK FOR YOUR SKIN TYPE. These active ingredients should be necessary additions in all homemade remedies for acne. 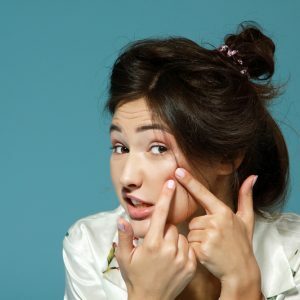 Regularly follow a skin care routine for acne-prone skin to control pimples and acne. Be careful about the acne products you’re using. Make sure they suit your skin and don’t over-dry your face. Don’t touch your face. Don’t pop pimples. Let a professional the blackheads. Touching your face, especially with unsanitised hands, will only irritate your acne. 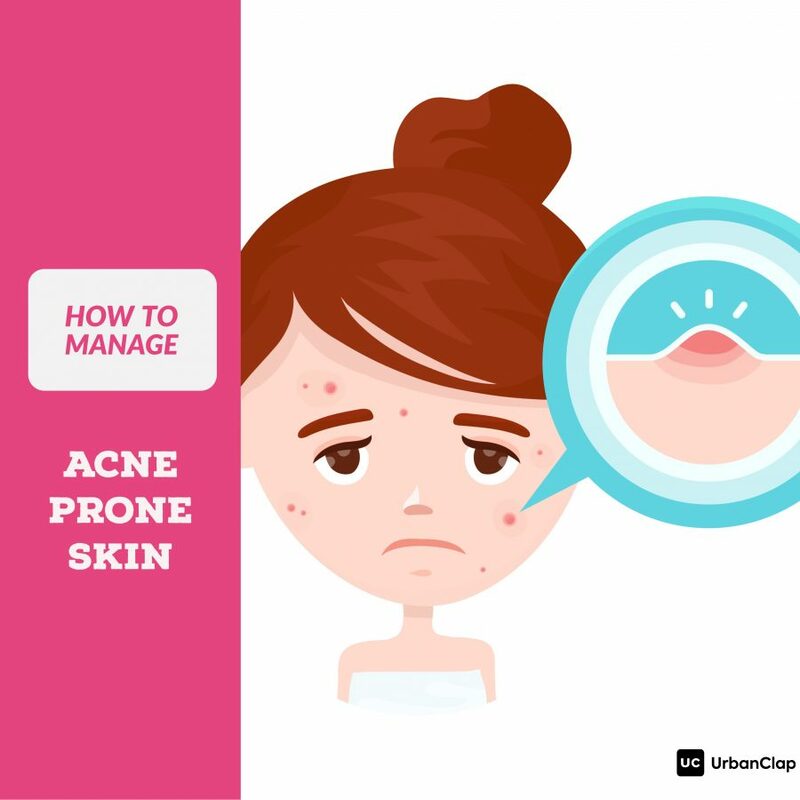 For more tips, read this post for the complete guide on How to Manage Acne Prone Skin. 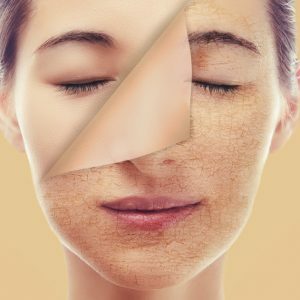 3 Face Masks for Dry Skin | 6 Simple Recipes for the Lazy Girl!